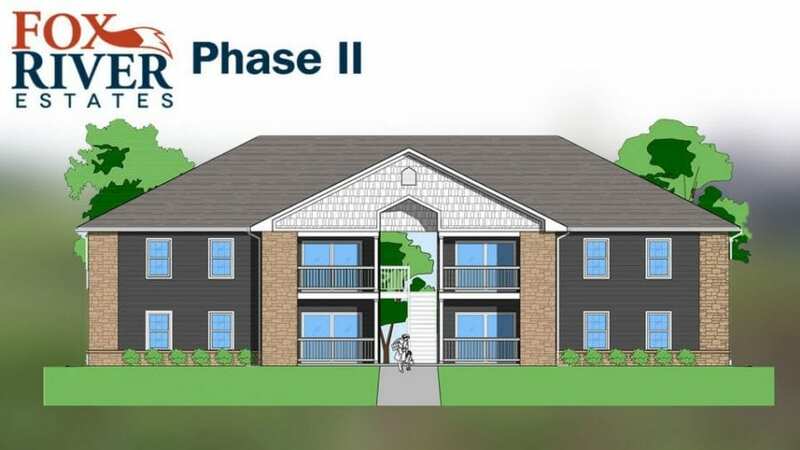 Four Corners is very proud to be awarded Fox River Phase II in Willard, Missouri. 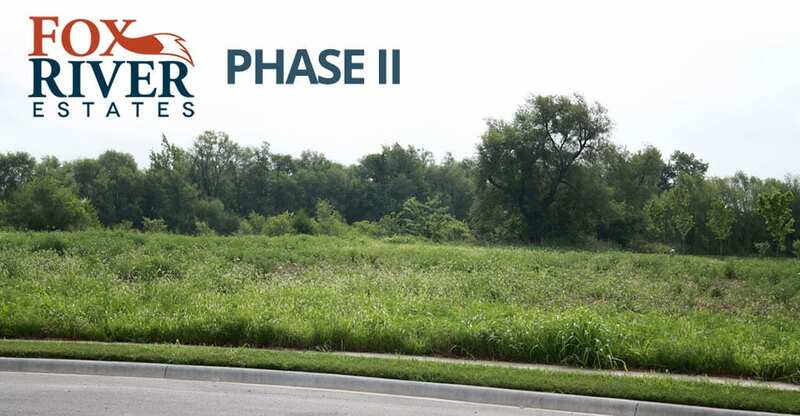 We completed Phase I last year and are looking forward to working with the City of Willard and MHDC on the next Phase. 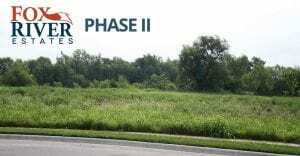 Phase II will be adjacent to Fox River Estates. 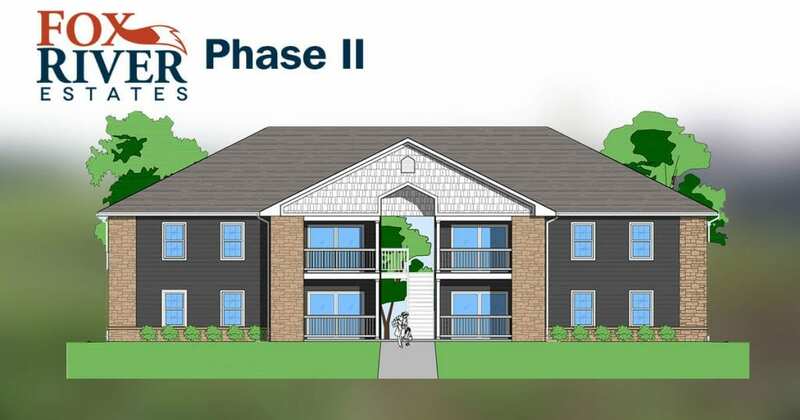 Phase II will be identical to Fox River Estates; consisting of 48 units which will be comprised of 32 two bedroom/two bath units and 16 three bedroom/two bath units. 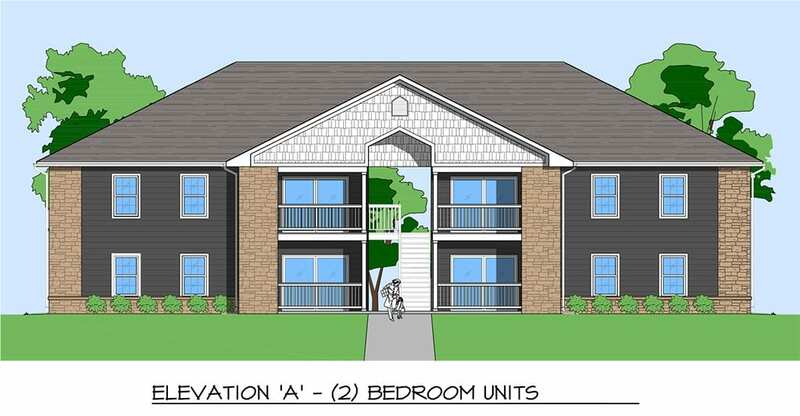 Fox River Estates, the original phase, leased to 100% occupancy within six weeks of construction completion. By intentional design, the 1,760 square foot Community Building is a place to engage and foster a neighborhood feeling within this planned community. A kitchenette, along with meeting room space and computer stations will be the invitation to provide a gathering place for residents; the imagination may be the only limit to the possibilities. Board games, crafting night, quilting, charades, homework, studying for career advancement, finance understanding, or simply a place for anyone seeking interaction with another human outside of their core family unit would find this space comforting. This building will also provide a neutral environment for tutoring. Those parents that lead by example may even choose to plan their exercise workout in conjunction with a tutoring session – showing support by choosing to be with them but not interfere with their learning, and not a means to ‘get them out of the house’. This ‘neutral zone’ may also provide a quiet environment for a parent; reading a book while doing laundry or letting a child exert energy on the playground, just beyond the door, but within plain site. 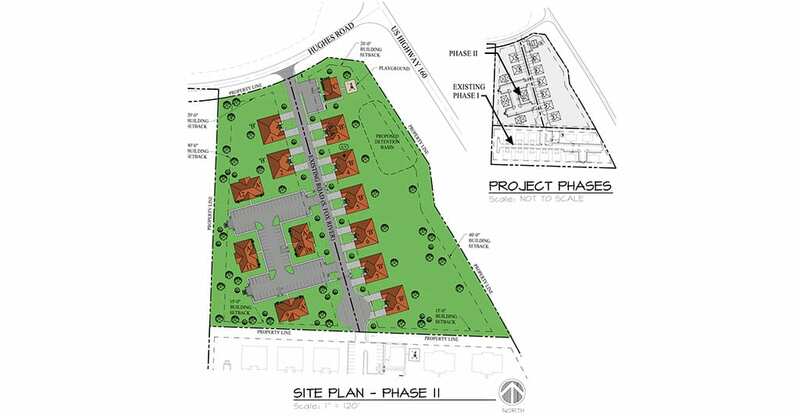 The 48-unit community will consist of 32 two-bedroom/two-bath apartments and 16 three-bedroom/two-bath duplexes. 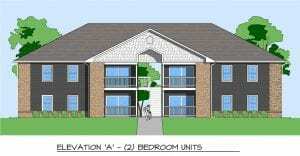 All apartments will be furnished with a washer/dryer hook-up, ceiling fans and Energy Star rated appliances. 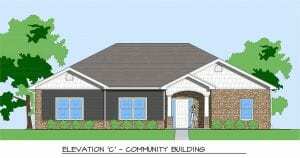 The Community Building will include Community/Gathering Spaces (indoor and outdoor), kitchen, exercise area, Computer Work room and Library/Activity room for use by the parents and their children.